Rapidly built significant exposure to the U.K. motor business mainly through Markerstudy group. Historically aggressive growth strategy through acquisitions and new business when compared to peers. Exposure to the challenging pricing conditions in large commercial insurance and reinsurance business. Markerstudy (MS). Furthermore, the group acquired Gibraltar-based motor insurer MS’ four insurance entities. 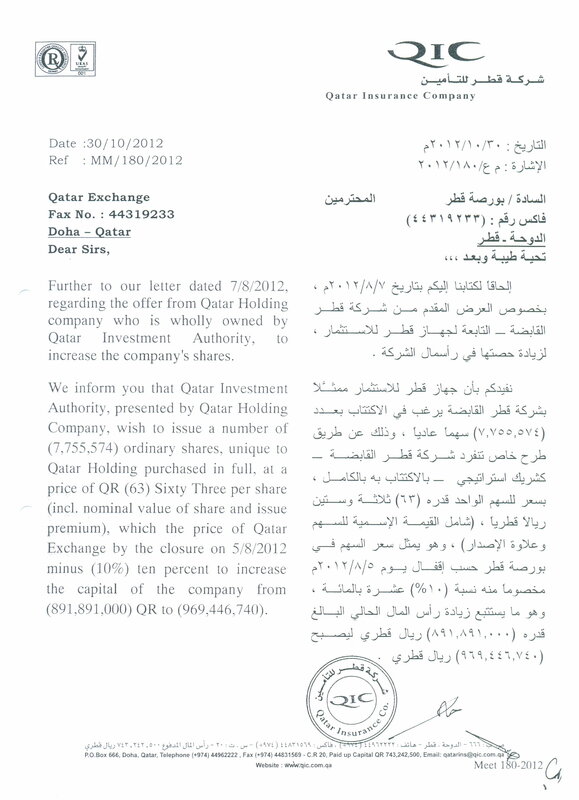 Qatar Insurance Co. S.A.Q. 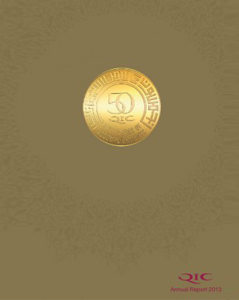 (QIC) is an established Qatari insurance group with a recognized brand in the Gulf Cooperation Council (GCC). It has expanded rapidly in recent years outside its core territories, notably in the U.K. motor market and the reinsurance market. Outside the motor business, QIC has a diverse product offering, including providing (re)insurance services in all sectors in its local markets, and a track record of good earnings. It is exposed to the challenging pricing conditions in the global property/casualty (P/C) and reinsurance sectors, and U.K. motor business, although we expect it maintain its pricing discipline. We expect risk-based capital likely to remain extremely strong thanks to a rights issue in 2016 and the hybrid issuance in 2017. Favorable risk profile supported by fairly diversified and liquid investment portfolio and moderate level of catastrophe exposure relative to its robust capital. Sufficient levels of financial flexibility demonstrated once again by the above-mentioned capital increase and hybrid issuance. 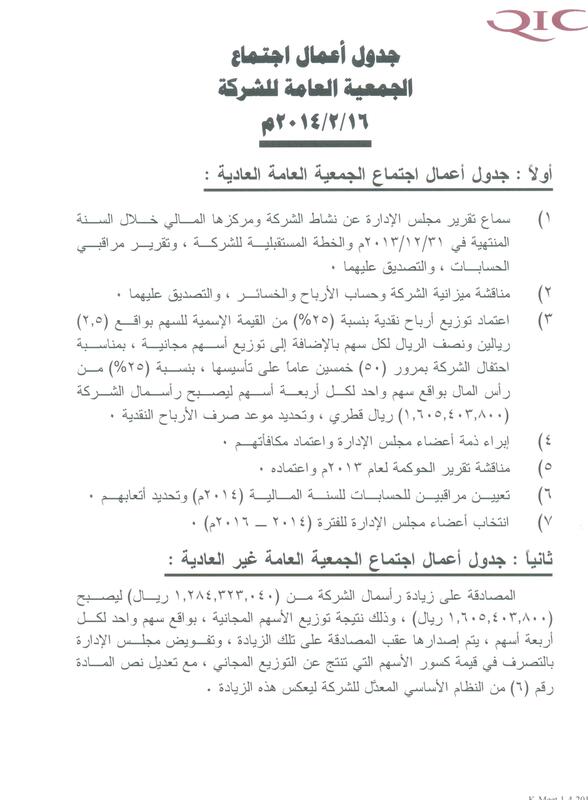 QIC’s ratings are not immediately affected after a group of governments–including Saudi Arabia, United Arab Emirates (UAE), Bahrain, Egypt, Libya, and Yemen–moved to cut diplomatic ties, as well as trade and transport links, with Qatar. With a strong business risk profile and a strong financial risk profile, our anchor for the group could be either ‘a’ or ‘a-‘. We chose the higher anchor that results in a higher rating predominantly because, in our view, the group will retain the relative strength of its competitive position and its financial risk profile–notably strong capital and earnings. We believe that enterprise risk management (ERM), management & governance, and liquidity support the rating. combination of weak earnings, excessive profit distribution, material growth or acquisitions. We see a sustained weakening of its business profile through underperformance. There is evidence of materially higher exposure to catastrophe or other highly volatile risks. could post strong combined ratios. Qatar Insurance Co. S.A.Q.’s (QIC or the group) risk-based capital, even after the successful capital injection in 2016. However, we forecast that the group’s risk-based capital is likely to rebuild to very strong levels by year-end 2017 through retained earnings. 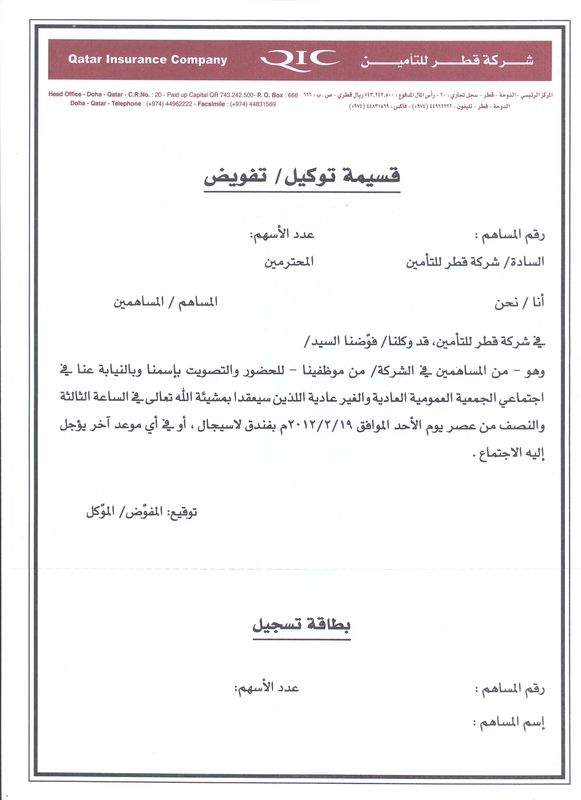 We are therefore affirming our ‘A’ counterparty credit and financial strength ratings on QIC. The stable outlook reflects our expectation that QIC’s capital and earnings will be strong and sufficient to support its expansion plans over the next 24 months. We expect that QIC’s risk-based capital(measured using our model) will improve to very strong levels by 2017 through retained earnings. On June 20, 2016, S&P Global Ratings affirmed its ‘A’ counterparty credit and financial strength ratings on Qatar Insurance Co. S.A.Q. 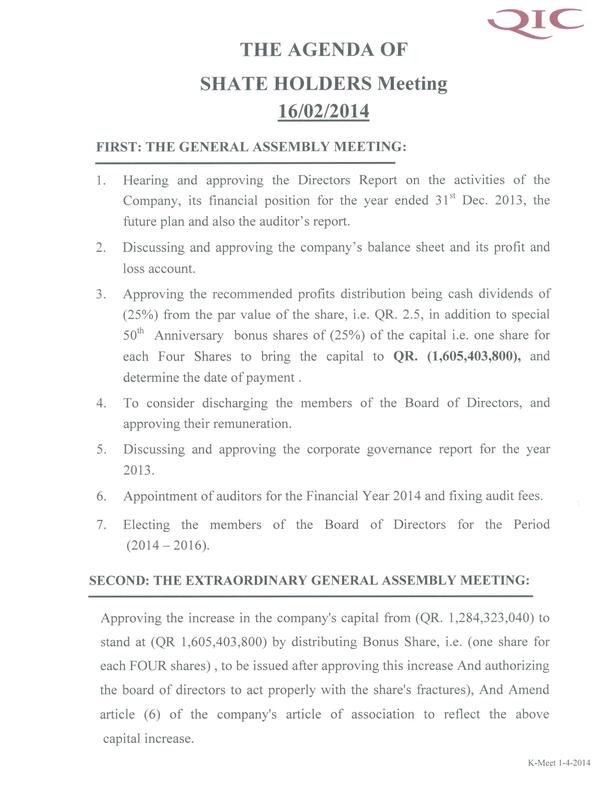 (QIC) and its guaranteed subsidiaries (see ratings list). The outlook is stable. During 2015, the group’s gross premium increased by almost 50%, mostly due to key accounts relating to the U.K. motor business. This growth, coupled with the related increase in claims reserves, has weighed significantly on the group’s previously extremely strong risk-based capital (measured using our model). 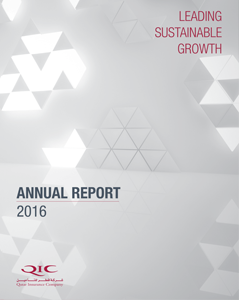 In recognition of the rapid growth and the group’s willingness to manage capital at solid levels, QIC increased its capital by about 25% during the first half of 2016 through a rights issue. While we recognize that this increase mitigated some of the pressure, we expect that QIC will retain sufficient earnings during 2016-2017, allowing it to rebuild its risk-based capital level to very strong from strong. At the same time, we anticipate that the business mix will stabilize and that net premium growth will be more modest. satisfactory management and governance, adequate enterprise risk management(ERM), and strong liquidity–are currently neutral for the ratings. 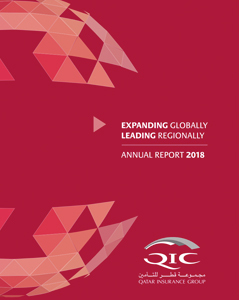 QIC’s strong business risk profile reflects its strong and diverse competitive position, supported by its dominant domestic position, its regional GCC operations, and the substantial reinsurance income stream–albeit with some concentration to the U.K. motor market. We believe the broad diversity of its product offerings and geographies are key supporting factors. We forecast that the group’s gross premium is likely to grow by about 10%-15% annually over 2016-17, partly driven by more new business from the U.K. motor market during 2016. While we recognize that the group has grown substantially in a challenging pricing environment, we expect that it will maintain its pricing discipline. 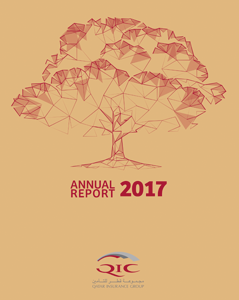 For 2016-2017, we forecast that QIC will deliver combined (loss and expense) ratios of just above 95%, as well as return on equity and return on revenue of 15% annually, largely supported by investment gains in line with previous years. Hence the group is likely to generate net profits of about Qatari riyal (QAR) 1 billion annually. 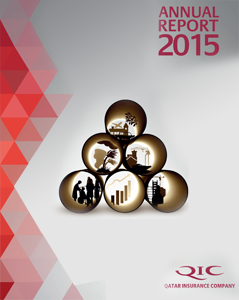 We expect the group to retain sufficient earnings such that its risk-based capital builds to very strong levels. We recognize that the group has propensity for significant growth levels beyond what we believe can be reliably quantified, as demonstrated in 2015. Therefore our view of strong capital and earnings reflects this potential. We have revised our view of the group’s liquidity to strong mostly because of the pledged assets within its investment portfolio. The group has sufficient liquidity because securely rated fixed-interest instruments and cash alone comfortably cover the net technical reserves. As the new millennium dawned QIC wished to mark the occasion by establishing that it had matured into a well-managed service company and chose to undertake the ISO certification process. Early in 2000 the company began the process, which resulted in the it being awarded on the 13th of September 2000 the ISO 9002:1994 Certificate of Approval in respect of its Quality Management System, applicable to the Provision of insurance and reinsurance in the fields of Energy, Construction, Marine, Aviation, Automobiles, Healthcare, Property and General Accident classes of insurance. To mark our 40th Anniversary in 2004 QIC, has successfully obtained re-certification to the new standard BS EN ISO 9001:2000.